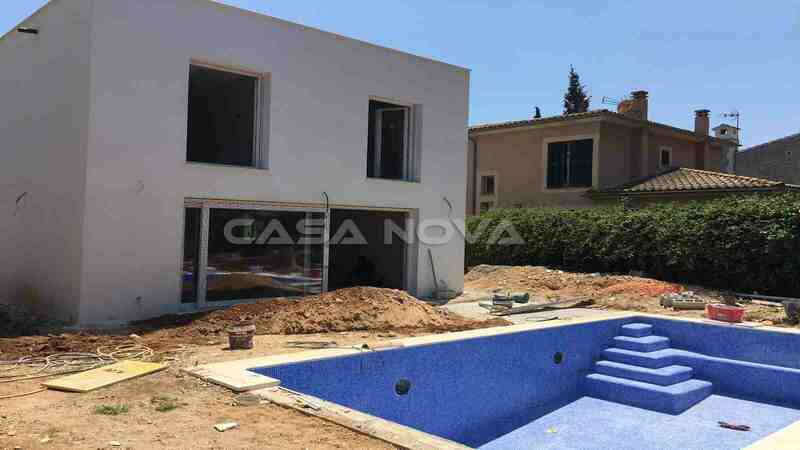 Real Estate Mallorca: This villa of new contruction with pool is located in the favorite residential area El Toro, in the southwest of Mallorca. The contruction is due to be completed in September 2018. 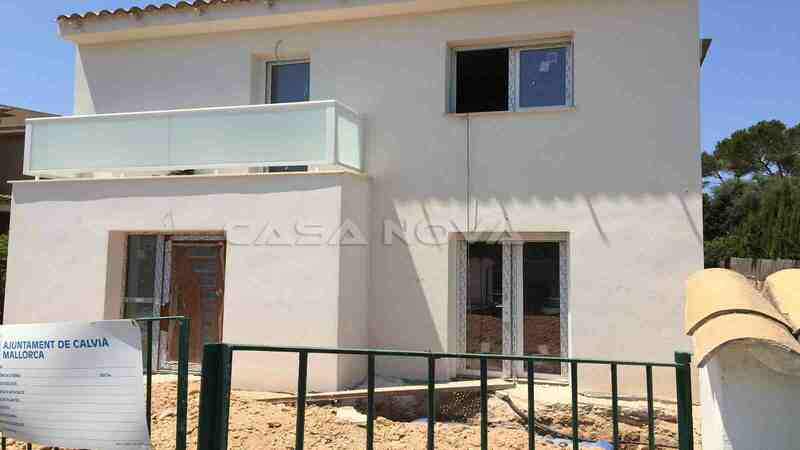 The modern property Mallorca with southwest orientation stands on a plot of 530 m2 and it has a living area of 185 m2, which is distributed on two levels. The main floor consists of a spacious living / dining room, an open fitted kitchen with electrical appliances, a bedroom, a bathroom and an utility room. The first floor offers 4 further bedrooms with fitted wardrobes and 2 bathrooms. 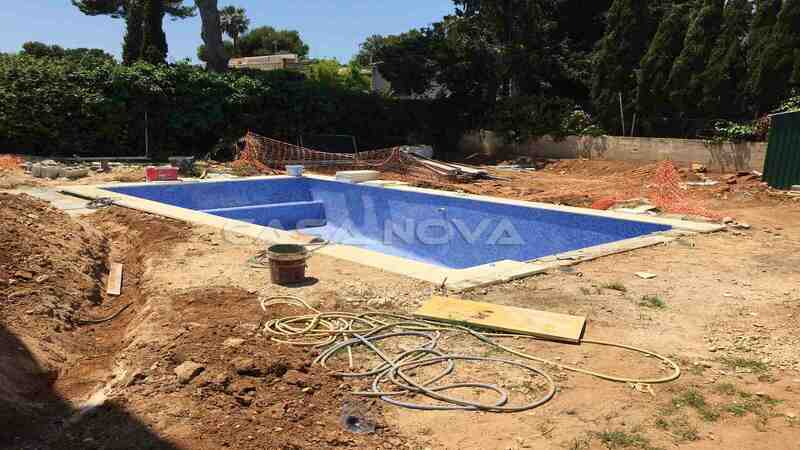 In the exterior area there will be a pool with sun terraces, surrounded by a beautiful garden with automatic irrigation. The extras include: central heating via heat pump, air conditioning in all rooms, double glazed PVC windows, fitted wardrobes, and tiled floor. You will have one parking space at your disposal. 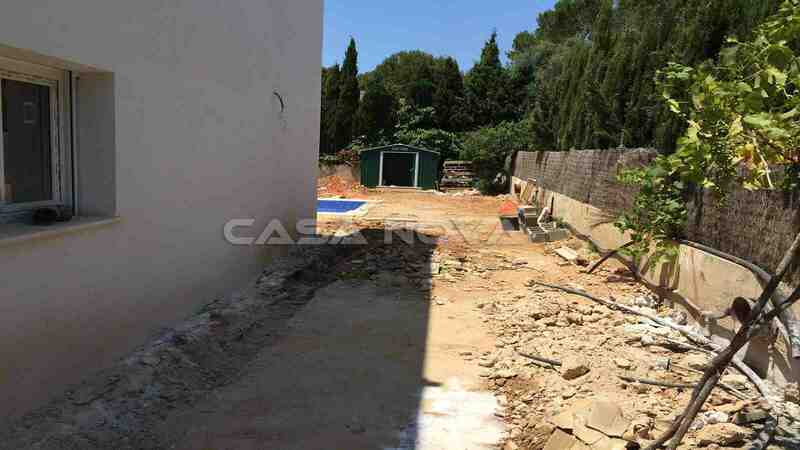 This property Mallorca is presented to you by your estate agent Mallorca and specialist for the southwest of Mallorca, Casa Nova Properties in Santa Ponsa. For the buyer originates no agency comission.